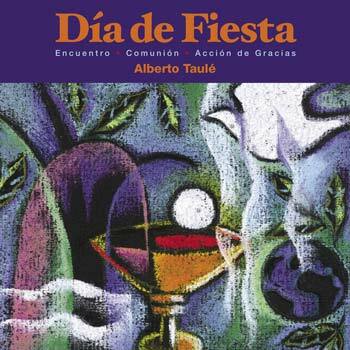 †Alberto Taulé (1932–2007) knew from experience: quality music and the regular introduction of new songs are vital to a parish's spiritual health. The presbyter and composer of liturgical music in Barcelona, Spain, specialized in organ, composition and Gregorian chant. ¡Bendito el que Viene en Nombre del Señor! ¡Bendito el Reino que Viene de Nuestro Padre David! 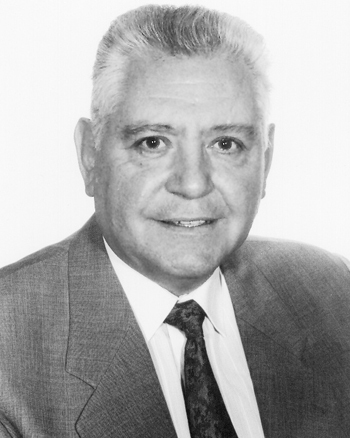 Raised in Barcelona, Spain, †Alberto Taulé (1932–2007) received a graduate degree in theology at the Gregorian University in Rome as well as a graduate degree in sacred music at St. Pius X Institute, also in Rome. His areas of specialization in music are organ, composition and Gregorian chant. As pastor at the oldest church in Barcelona, he knew from experience: quality music and the regular introduction of new songs are vital to a parish's spiritual health. His collection Día de Fiesta gives Spanish-speaking assemblies accessible new songs for every season of the year. Monsignor Taulé died March 24, 2007.